Company and Horry County in the late 1990’s. The land has been owned since 1937 and was part of the Conway Bombing and Gunnery Range during World War II. In 1960 Part of the land was donated and is now Coastal Carolina University. 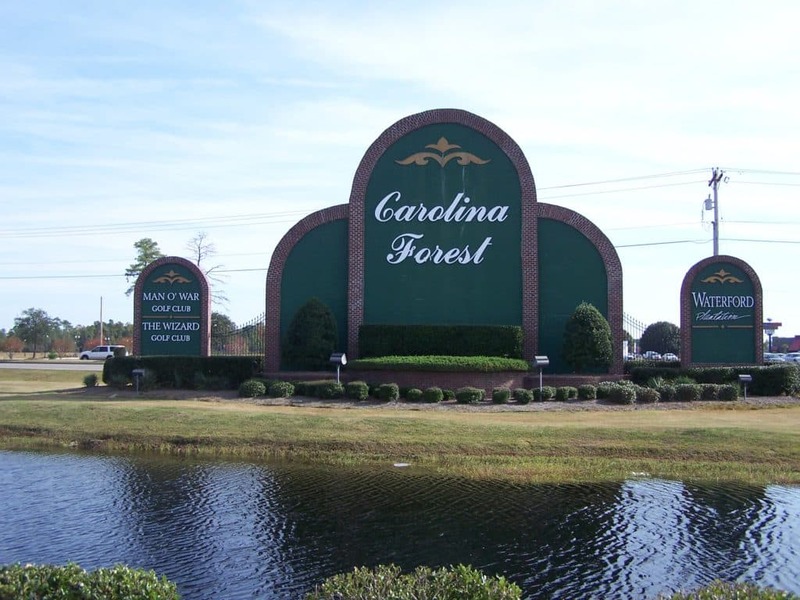 Carolina Forest has grown to become a popular area for many of the residents of Horry County, and is sought after as the ‘TOP COMMUNITY’ in the Grand Strand. There are around 35,000+ people that live in the Carolina Forest area, with more new homes and apartments being constructed daily. When it comes to Carolina Forest Real Estate, this is also one of the hottest markets in South Carolina as well. With the relatively low prices of new construction and the amount of land available, Carolina Forest is the number 1 choice for new homeowners looking to move to. 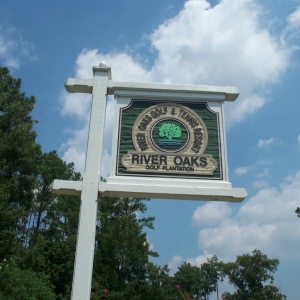 Also, resales are some of the fastest moving items on the market today throughout the Horry County area. Maybe even some of the best in South Carolina. 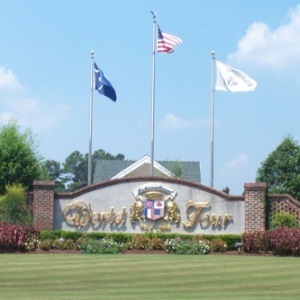 If you are looking for some of the best real estate in Myrtle Beach, you should give Carolina Forest a serious look. Of course, reading about real estate in Carolina Forest may look good online, or even looking at the incredible statistics for the area may show why this is such a good buy. However, coming out to see would explain everything immediately. Carolina Forest still has so much space available to expand. The residents get to enjoy the trees lining the streets, along with bike trails, and nearly half of the planned development is set up as conservation areas. Let’s not forget about the location. Carolina Forest is close to everything that Myrtle Beach has to offer! 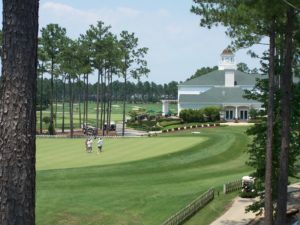 There are several Golf Courses in Carolina Forest, plus there are nearly 100 other golf courses that are within a short distance as well. This area is well known for having some of the best recreation and community centers across the beach. 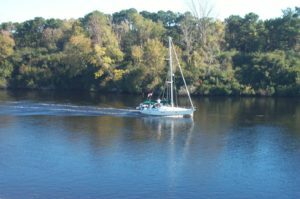 Carolina Forest is always growing to keep up with the increase in population and make sure there are relaxing areas and plenty of places for everyone, to include the entire family. 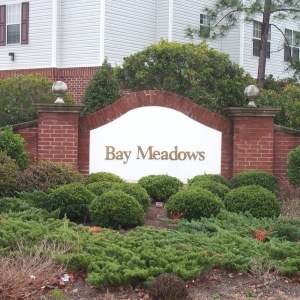 This community has many locations for shopping, dining, medical facilities, and is also close to the many amusements and attractions that Myrtle Beach has. It even has its own school district and post office, with only one zip code so far in Carolina Forest, being 29579. The Carolina Forest School District is rated in the top 5% overall in the South Carolina Schools. To find out more about Carolina Forest, contact a Willis Team Professional today.